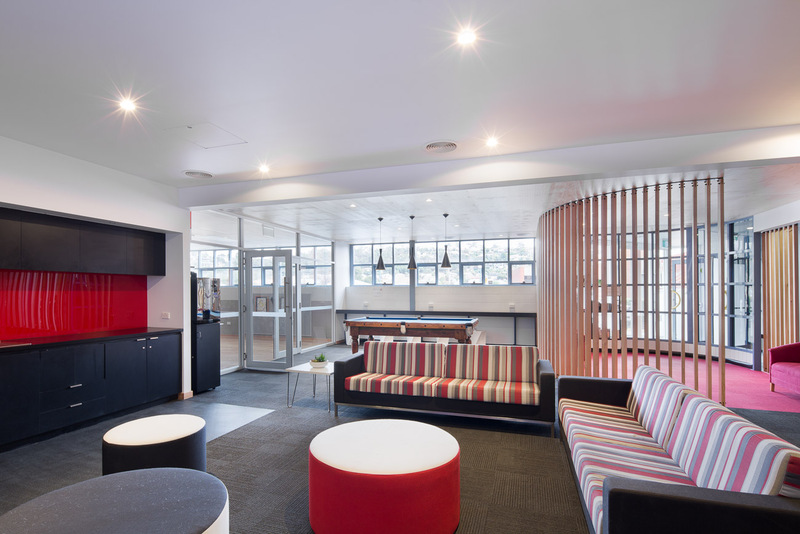 This entry was posted in Commercial Projects and tagged Commercial Architects, Launceston Architects, Tasmanian Architects, YMCA Refurbishment on April 5, 2017 by MJ Architecture. 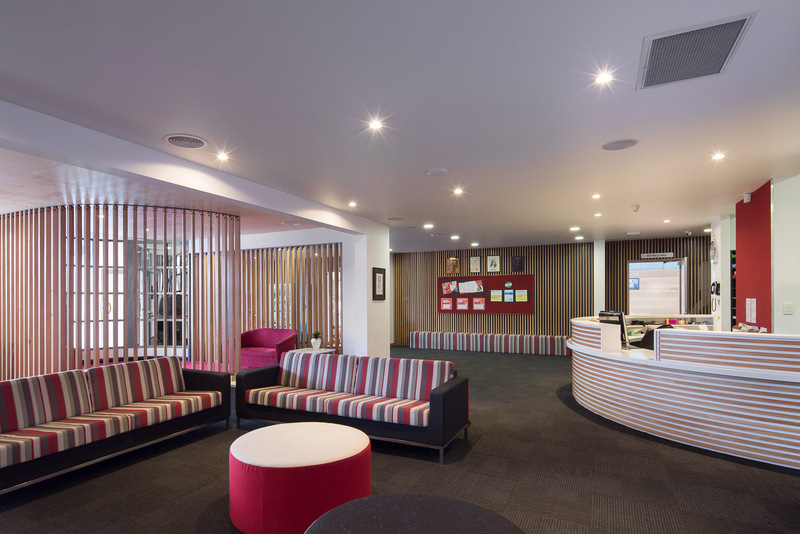 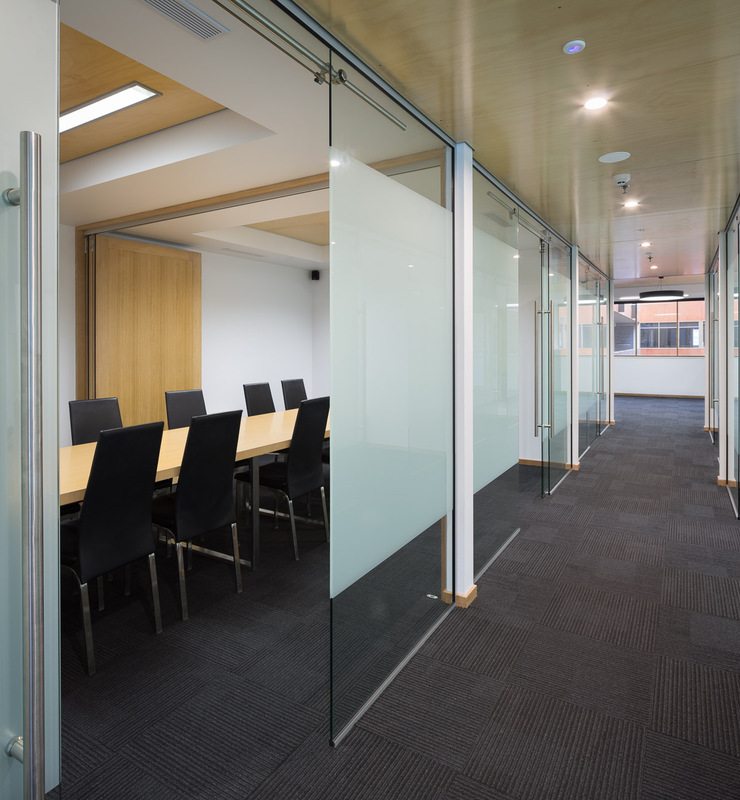 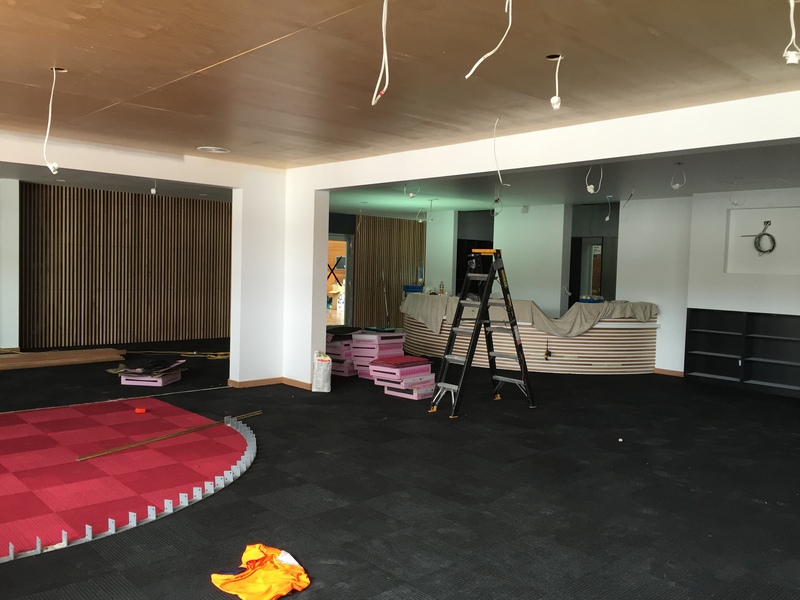 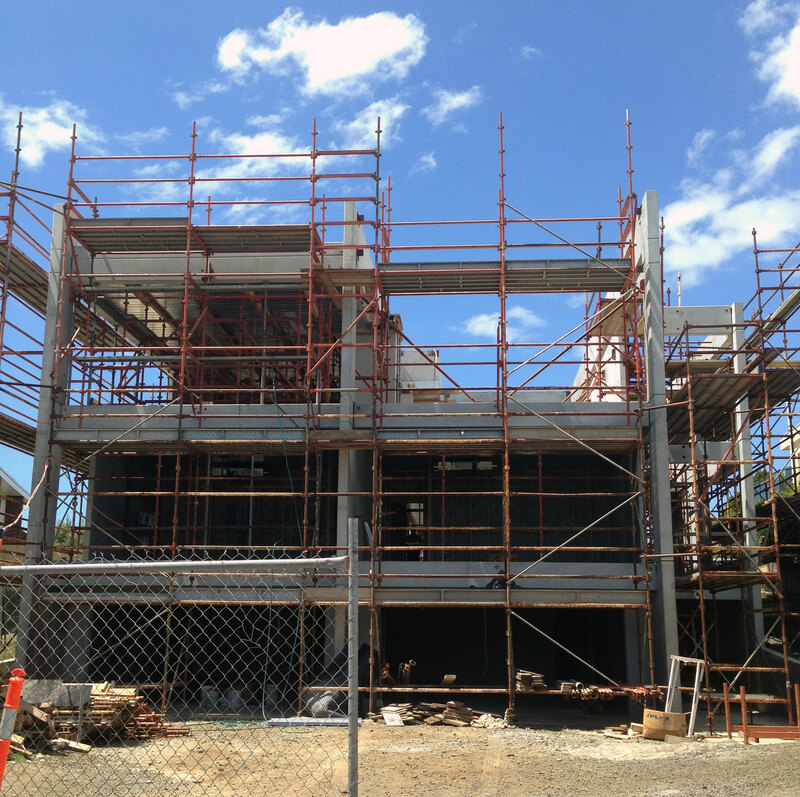 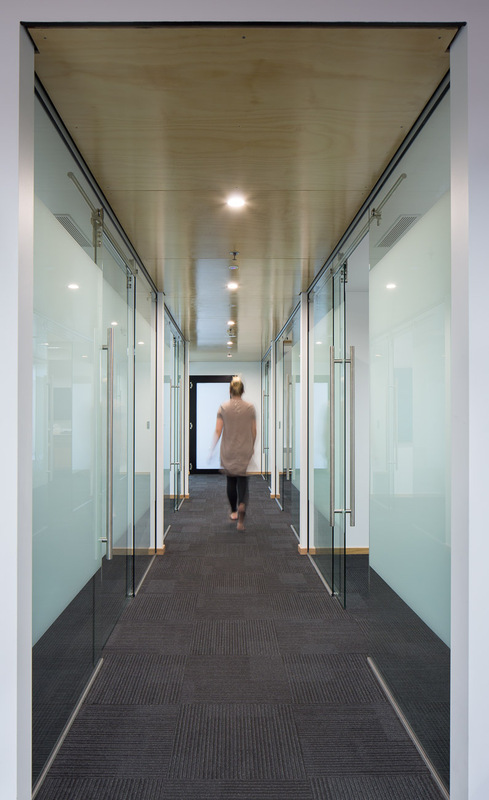 This entry was posted in Commercial Projects and tagged Commercial Architects, Launceston Architects, Tasmanian Architects, YMCA Refurbishment on May 30, 2016 by MJ Architecture. 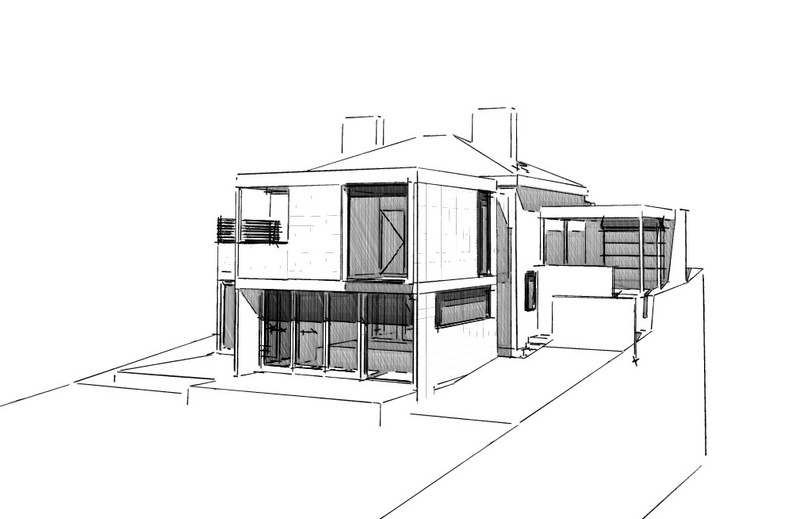 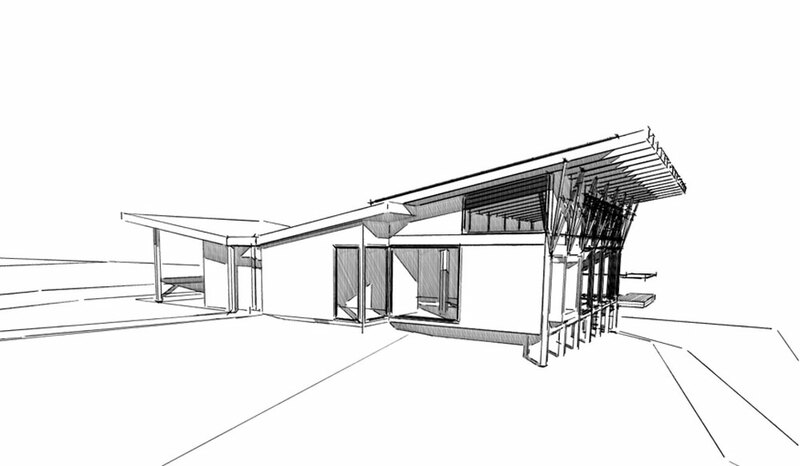 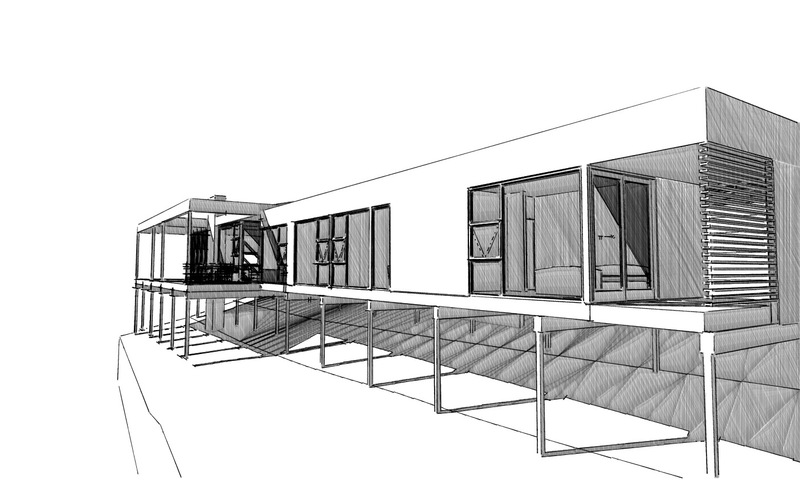 Concept design images for our latest house design in Golden Valley, Tasmania. 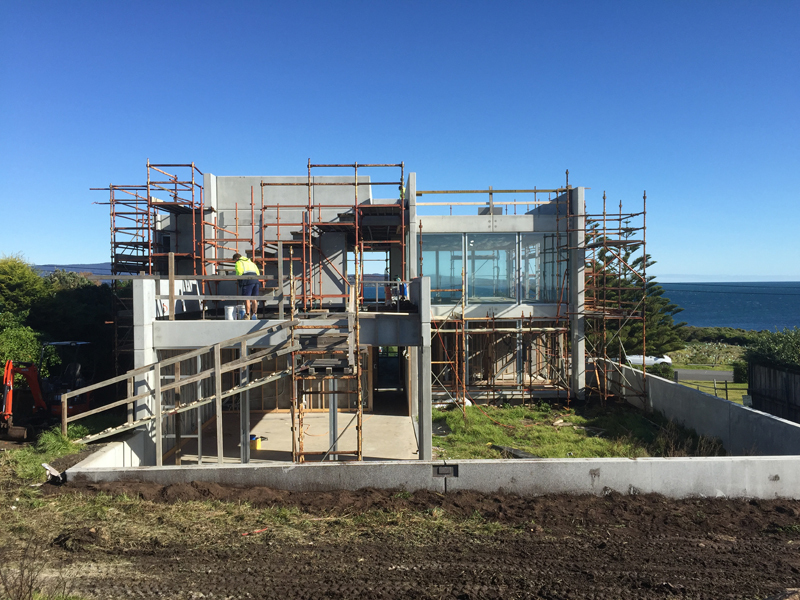 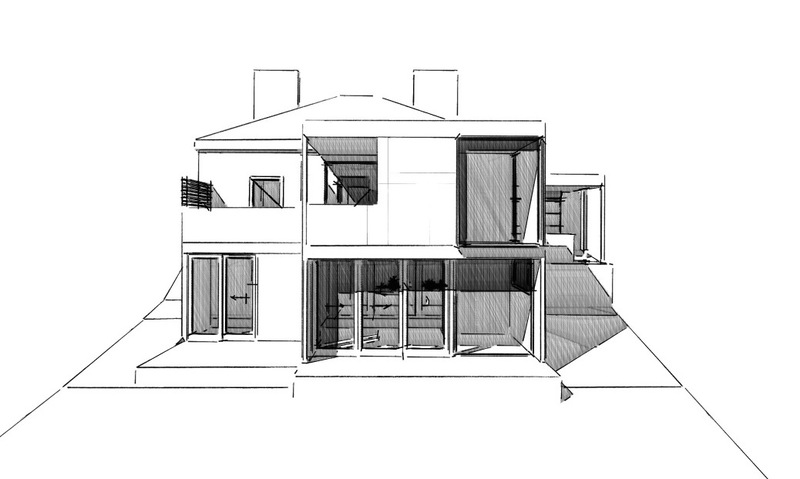 This house will be our most sustainable design to date, incorporating all aspects of environmentally sustainable design from off-grid solar power, correct and considered solar orientation, use of thermal mass, composting toilets and on site grey water treatment systems. 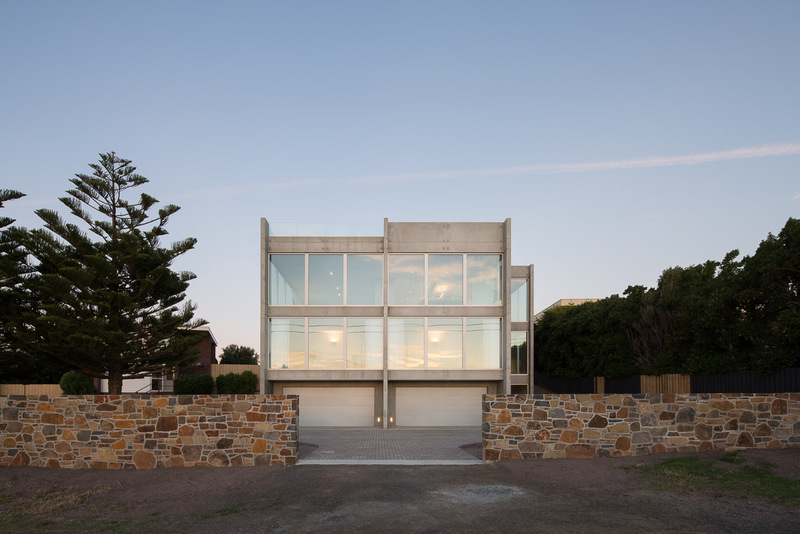 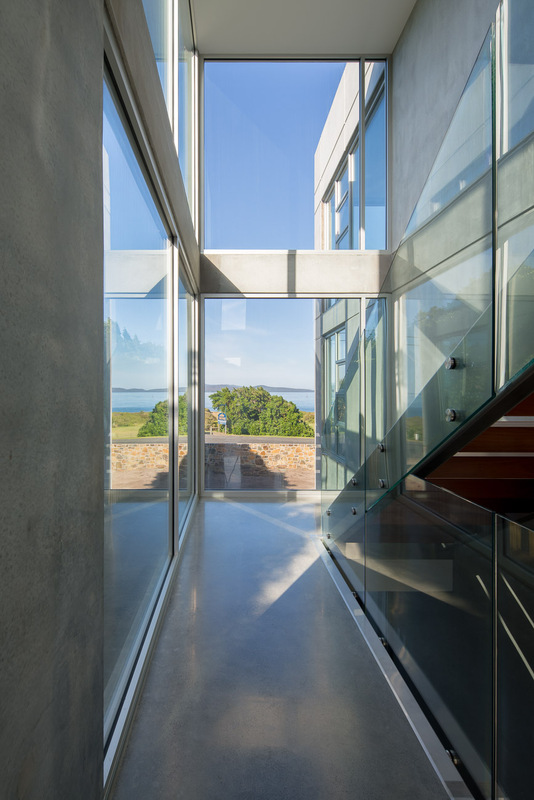 This entry was posted in Residential Projects and tagged Hobart Architects, Launceston Architects, MJ Architecture, Tasmanian Architects, Valley House on March 21, 2015 by MJ Architecture.